DC animation held the premiere for Batman and Harley Quinn at Comic-Con last night and they also announced some pretty interesting upcoming titles. Not just one, but four major DC animated movies are coming our way and soon. The news came before the premiere of Batman and Harley Quinn and does not include that movie or the re-release of 1993's Batman: Mask of the Phantasm, which comes out on Bu-ray this Tuesday, July 25th. News of these new DC Universe Original Movies comes to us courtesy of ComingSoon.net. The most exciting animated feature that was announced is the Death of Superman adaptation, which will be released in 2018 as two separate feature length movies. The two-part movie will adapt the legendary story of Superman's fatal battle with Doomsday. This will be the second time that DC is tackling the story, the first was in 2007's Superman: Doomsday, which altered the comic book to fit under a running time of 75 minutes. By spreading Death of Superman over two full length movies should allow the adaptation to be more faithful to the source material, which is huge news for Superman fans everywhere. The second half, Reign of Superman will tell the next part in the adaptation, which will see the rise of Superman, taking place a year after his death and again, should be a lot more detailed than the 2007 adaptation. The first animated movie to be released will be Batman: Gotham by Gaslight, which is an adaptation of the popular 1989 story that introduced the Victorian Era Dark Knight. The title has been rumored for weeks, but was officially confirmed at Comic-Con. Brian Augustyn and Mike Mignola wrote the story and many feel that the story kicked off DC's "Elseworlds" brand of stories with alternate realities. The movie is expected to expand on the original 48-page story and flesh it out as the Dark Knight goes after Jack the Ripper. After Batman: Gotham by Gaslight is released, we can look forward toSuicide Squad: Hell to Pay, which will be the first Suicide Squad movie to be set within the canon of the DC animated movieverse, much like how 2014's Batman: Assault on Arkham that featured the Suicide Squad was set in the popular Arkham video game. Hell to Pay will feature an original story, but details have not been officially announced yet other than promising a stellar voice cast. It's shaping up to be an exciting year for the DCAU and the DCEU. 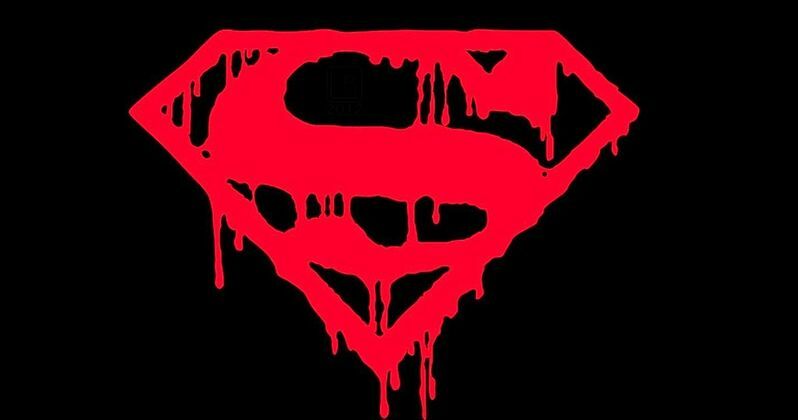 At of all of the animated titles announced, the Death of Superman adaptation will definitely be the most hyped because it will finally and hopefully tell the story right after being spread across two feature length movies. We'll see how it works out when they're released, but for now there's Batman and Harley Quinn, Batman: The Mask of the Phantasm re-release, and Batman: Gotham by Gaslight to look forward to first.